TG Carroll | T.G. Carroll Cartage Ltd. Welcome to T.G. Carroll Cartage LTD! 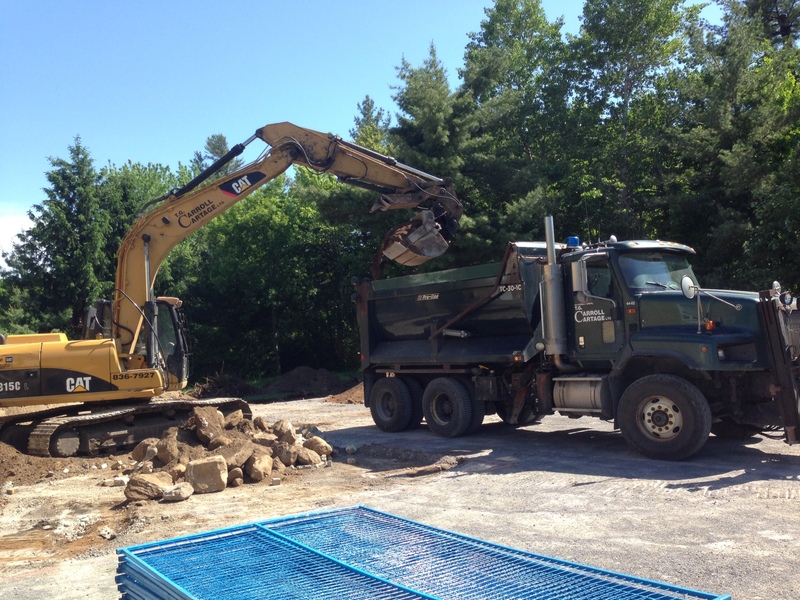 As the owner of Carroll Cartage, Thomas Carroll brings steady leadership to Carroll Cartage’s extensive team of professionals along with more than twenty years of experience in the excavation industry. Tom’s diverse background and experience delivering consistent customer satisfaction ensures the vast array of services provided by Carroll Cartage will meet your needs. 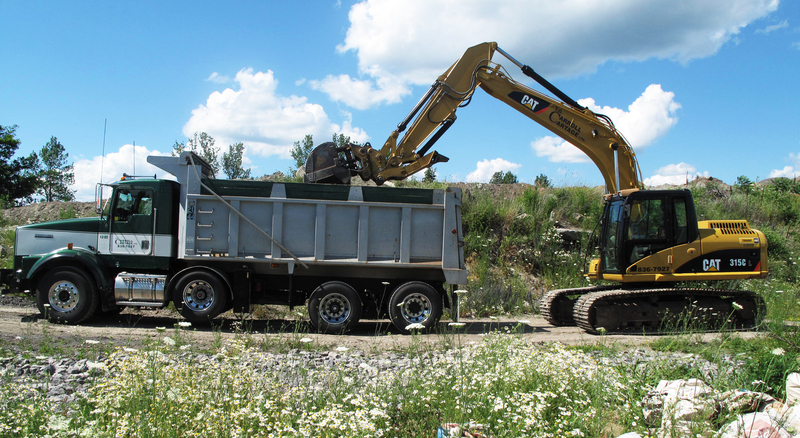 Carroll founded Carroll Cartage in 1994 with one triaxle dump truck, serving aggregate companies as a sole proprietor. 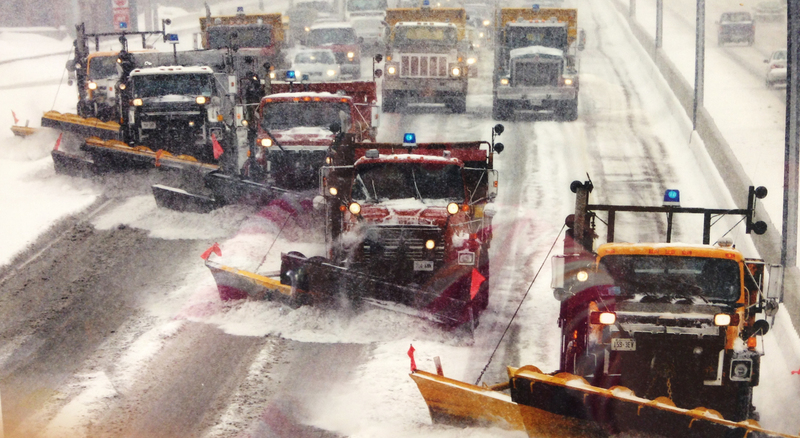 Shortly thereafter, Carroll Cartage expanded the business with their first salt truck contracting with the Ministry of Transportation. 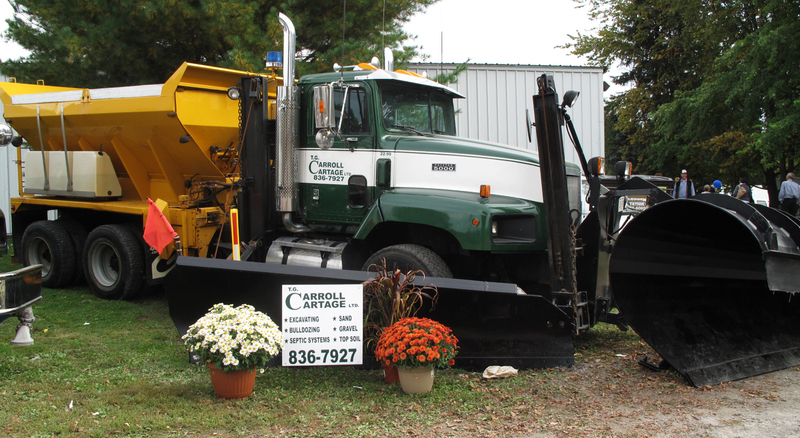 Over the years Carroll Cartage has grown to an organization with more than twenty employees serving both independent homeowners and with large businesses. Quality work from T.G. Carroll once again. A trustworthy and dependable company for any job.